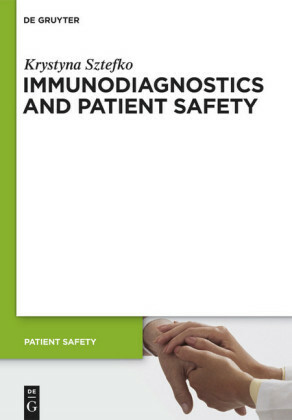 This brand new title in the popular ABC series offers an up-to-date introduction on improving patient safety in primary and secondary care. 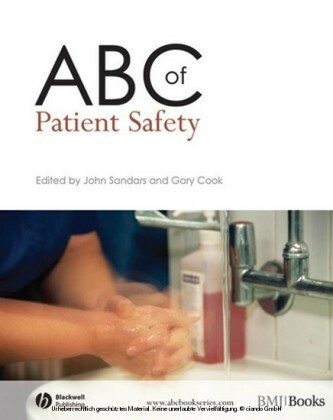 The ABC of Patient Safety covers an area of increasing importance in healthcare and provides a clear description of the underlying principles that influence practice. Patient safety is now an integral part of the training for all Foundation doctors and is rapidly becoming a component of many undergraduate and postgraduate exams, including the nMRCGP. This book is an ideal companion for this training. 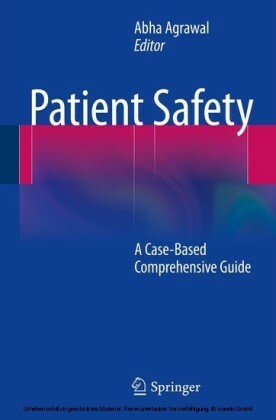 A wide variety of clinical staff and managers in primary and secondary care will find this book an essential text, offering an ideal theoretical and practical aid to patient safety. 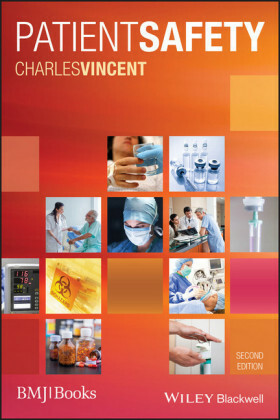 GPs and practice managers will find this book of particular interest, as well as medical and nursing students. John Sandars, GP and Senior Lecturer in Community Based Education, Medical Education Unit, University of Leeds, Leeds, UK. John is a general practitioner and has a major interest in patient safety education. 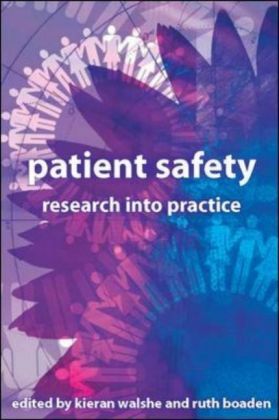 He was a member of the MRC Patient Safety Research network and is an adviser to Saferhealthcare, a web based online resource sponsored by the NPSA and BMJ. Gary Cook, Consultant Epidemiologist, Stepping Hill Hospital, Stockport NHS Foundation Trust, Stockport, UK; Honorary Senior Fellow in Public Health, University of Manchester.